Dating back to the Spanish exploration of the New World, the burro has been a special part of the land that is now called Colorado. And, despite abuse, ridicule, torture, and inhumane working environments, this little animal has maintained a dignity, trustworthiness, and unconditional affection that is legendary. 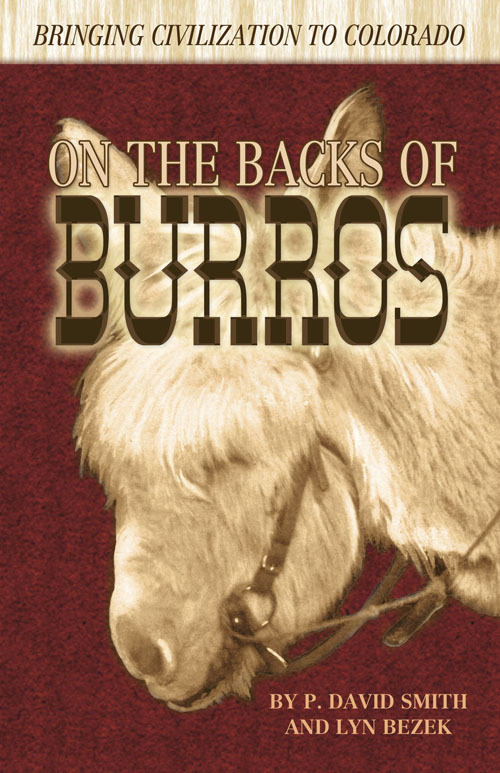 On the Backs of Burros includes accounts about early Spanish settlers, Colorado prospectors, pack-train operators and present-day burro "employment," while detailing a history that starts with the burro's origin in Africa and ends with a look into its tenuous future. It is the hope of the authors that, with the help of this book, these forgotten symbols of the Old West will continue to bless Colorado with their unique and civilizing influence. A portion of the book's proceeds will be given to Colorado's Long Hopes, a donkey rescue mission.